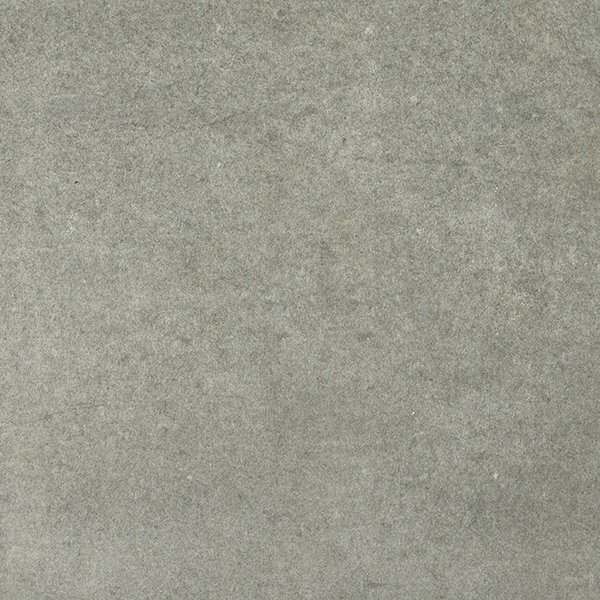 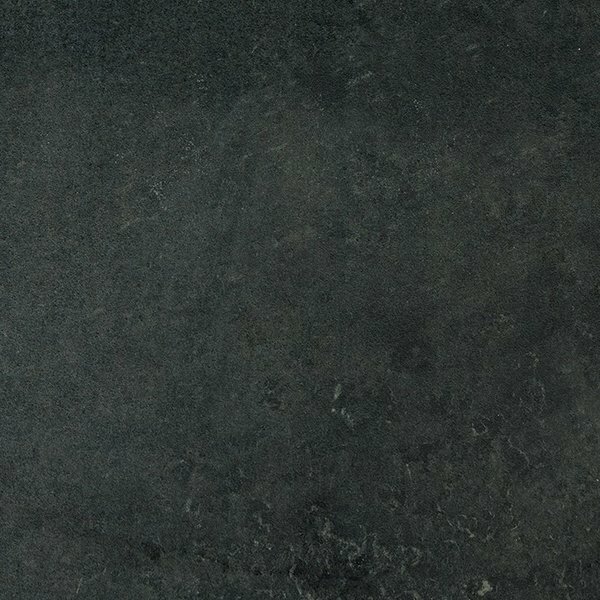 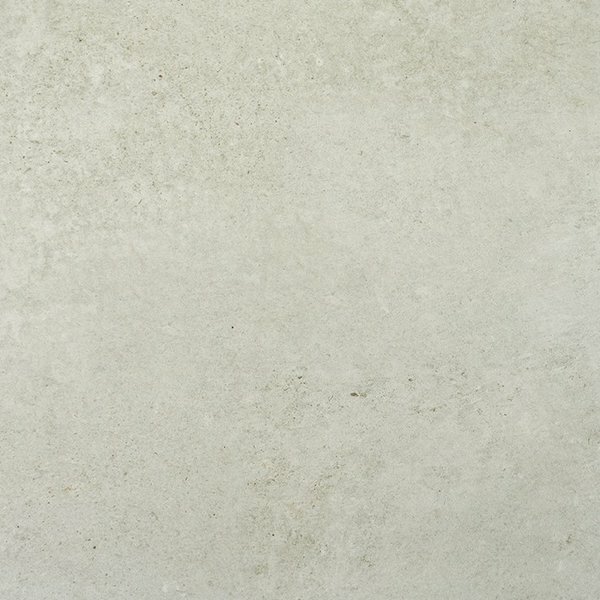 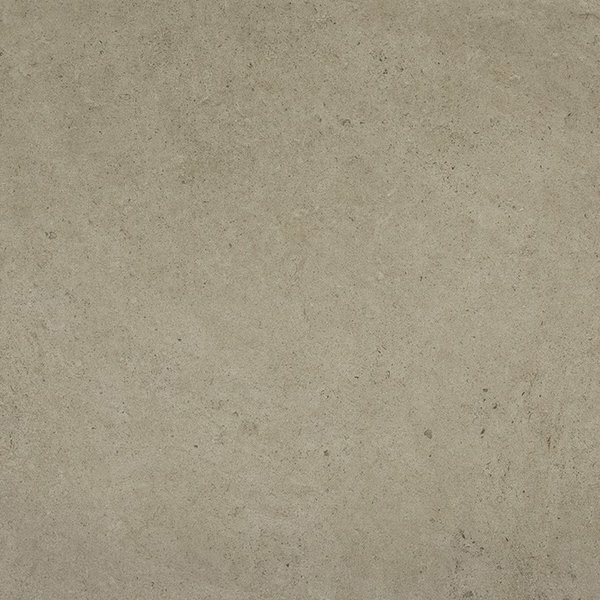 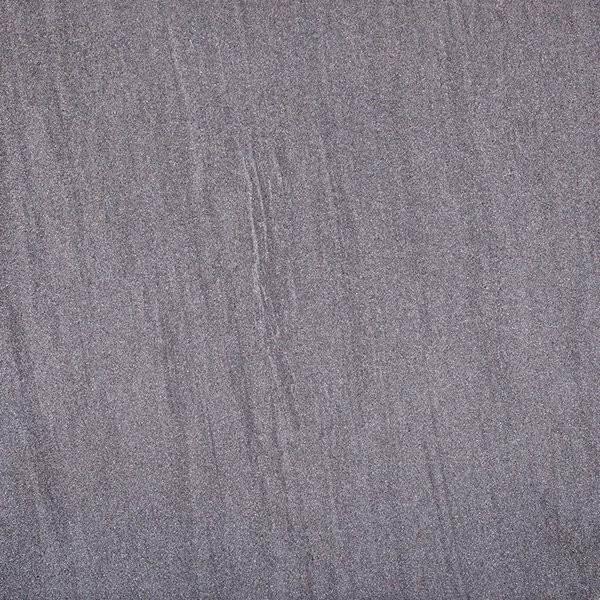 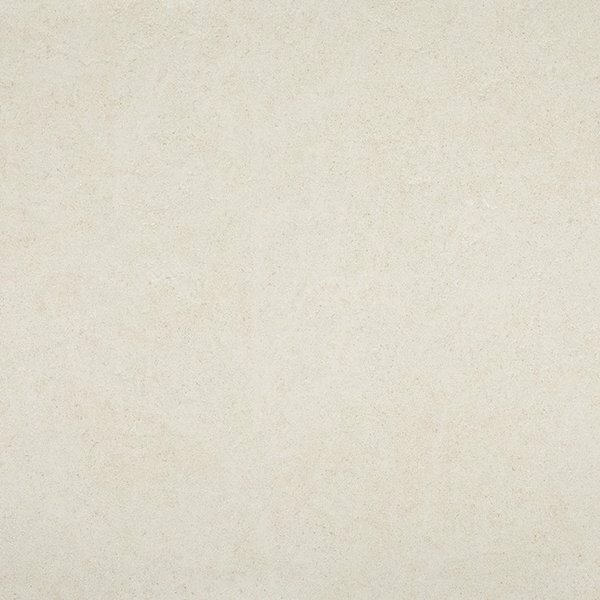 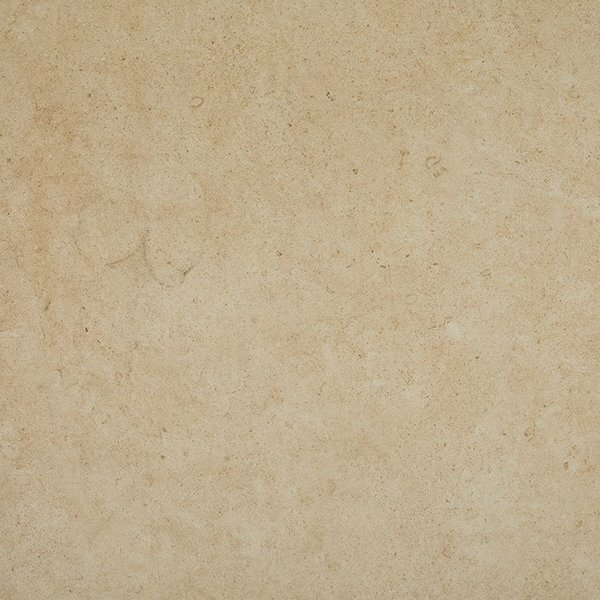 With the "900x600" porcelain slab size being one of our favourites, we were delighted when our partner London Stone announced a new collection for 2019 in this size! 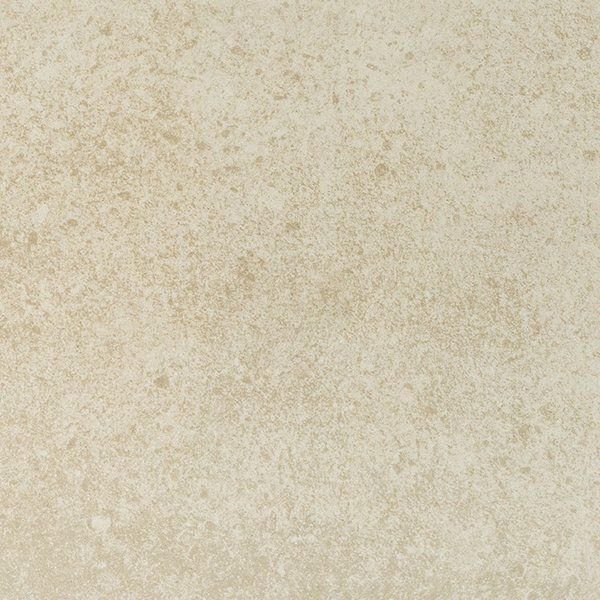 Available in 11 colours, the collection features prodcucts from their Product Range through to the Luxury Range. 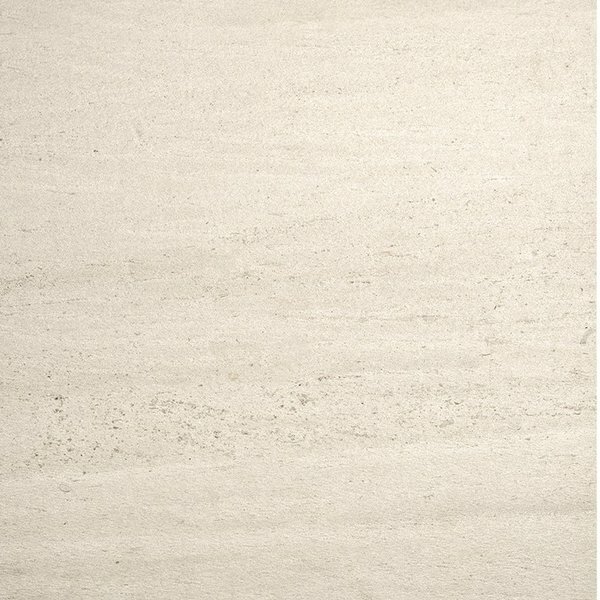 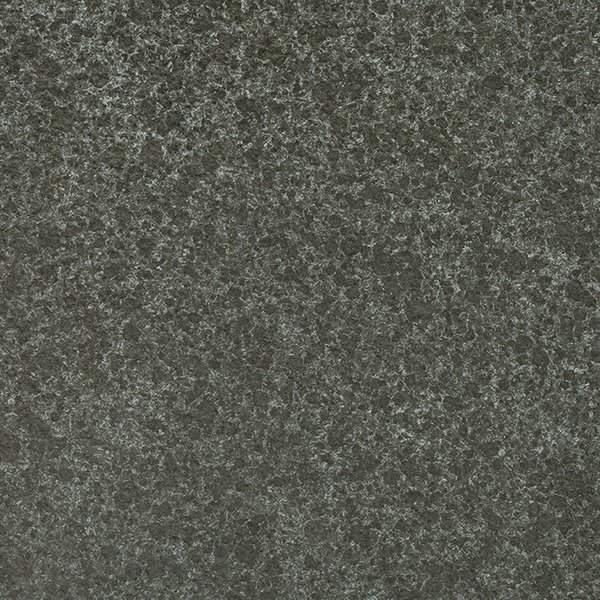 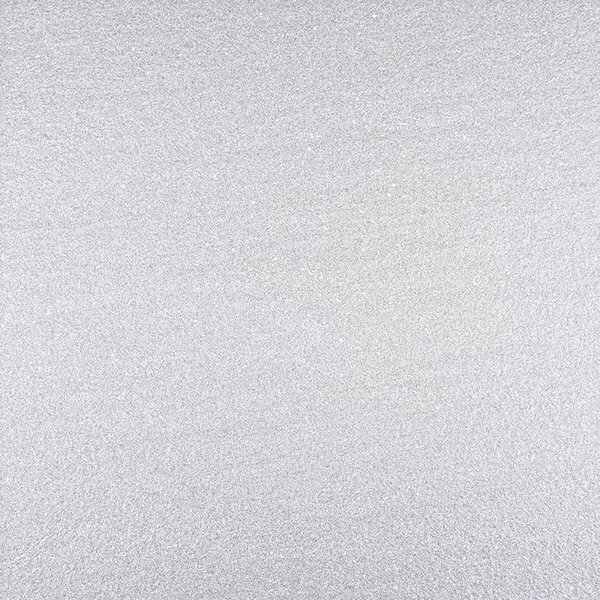 The 900x600 Porcelain collection is also available in steps and copings to match.